Virtual Learning academy has flash pages but all flash images are backed up with text version only pages. I was very impressed as I went through the steps to complete lessons. This is an online school that will help children learn at their own pace. The following table is an alphabetical listing of movie titles which have been released commercially on DVDs and/or Blu-ray discs with audio description tracks, followed by the year in which they were released (on disc, not necessarily the year the movie itself was released). The word "The" has been left in place alphabetically; so if you can't find your video, you may wish to look under "T."
The incredible changes on how we raise our children today will be challenged by this article. The author a past teacher, into head teacher for a school presents thoughts of independence or lack of independence of our children today. The debate is never ending on which is the most widely used computer (PC vs Mac)? 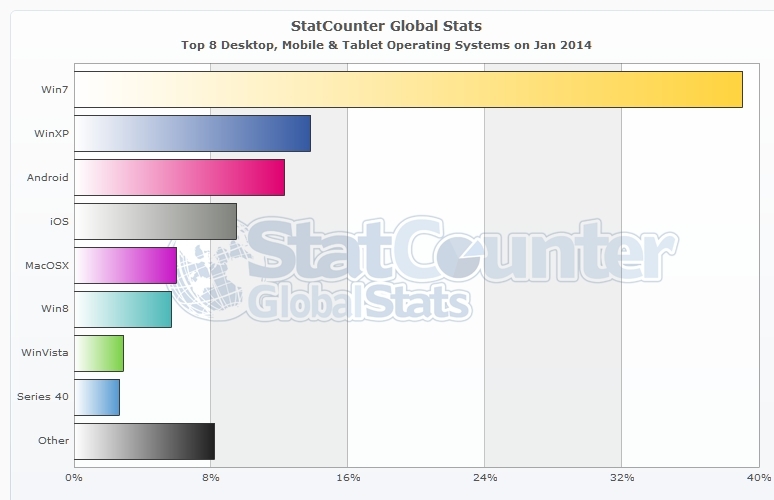 Is the tablet going to take over the industry? Quick answer is the PC with Microsoft office and NO, the tablet is not powerful enough to take over the real life workload. Real world wide work is done on the PC and the saturation point of the tablet has hit with sales dropping to meet that saturation point. Together, they are great tools, but to keep up with what your employers wants or school demands, will take a desktop computer. Hundreds of titles about stories of Books Featuring Characters With Blindness and Visual Impairment–(click on link and open file)-Find the right book for your situation. This list is taken from many resources, most of which were in print without information of where it came from. They were scanned and added all together. If you know of other titles that are not here, please let me know at yourtechvision@gmail.com so I can add them to the list.